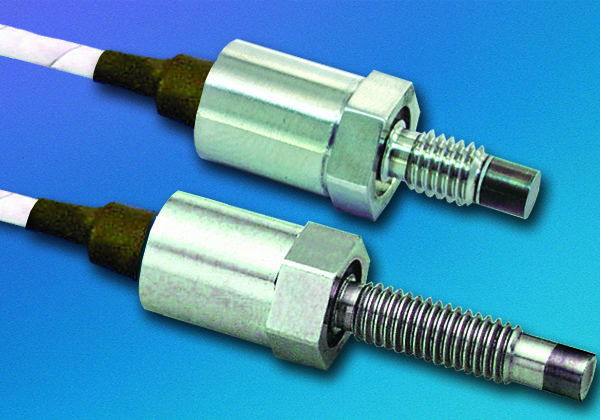 The XTM-190 miniature pressure transducer utilizes a metal diaphragm as a force collector with a Piezoresistive Sensor as its sensing element. With the threaded body, hexagonal head and o-ring seal, the XTM-190 is easy to mount and simple to apply. The small size and flush diaphragm permit direct installation of the transducer in the wall of pressure containers, tubes, pipes, etc., eliminating the need for costly, space consuming hardware. Differential versions of all ranges up to 500 psi are available. The reference pressure source should be dry, noncorrosive gas. Absolute and sealed versions of the XTM-190 have a reference vacuum sealed in the transducer.